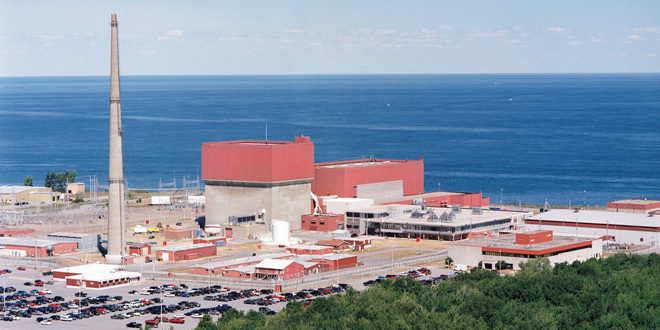 FERC on Wednesday approved Exelon’s acquisition of the troubled James A. FitzPatrick nuclear plant in New York, rejecting a protest that its review should have included the impact of a state-mandated ratepayer subsidy (EC16-169). Tyson Slocum, director of Public Citizen’s energy program, on Thursday said the groups would first ask for a rehearing of this week’s order and later challenge the ZECs under a Section 206 proceeding. After the Nuclear Regulatory Commission gives its approval and the deal closes, Exelon will be the sole owner of the upstate nuclear fleet, which consists of three plants that make up 5.9% of the state’s generation. Public Citizen protested Entergy’s proposed sale of the FitzPatrick nuclear plant to Exelon, saying the companies' FERC application failed to include information about the state subsidy that makes the transaction possible. Entergy and Exelon filed a petition with New York regulators Monday seeking approval of Exelon’s $110 million purchase of the James A. FitzPatrick nuclear plant. New York regulators approved Entergy’s sale of the FitzPatrick nuclear plant to Exelon, a transaction needed to prevent the plant’s imminent closure.